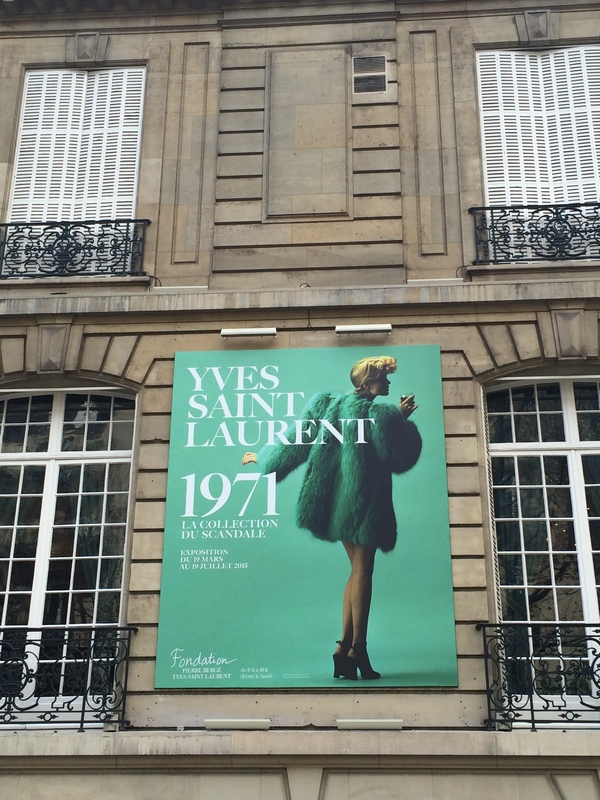 You’re visiting Paris for a week-end or a week and you’re passionate by fashion, you should definitely see this exhibition, offered by the Fondation Pierre Bergé- Yves Saint Laurent. It will be available from March 19 to July 19, 2015. I had the chance to visit it last week-end, unfortunately as picture were not allowed inside the building, I could take some from the outside but also offer you some I found on Internet. 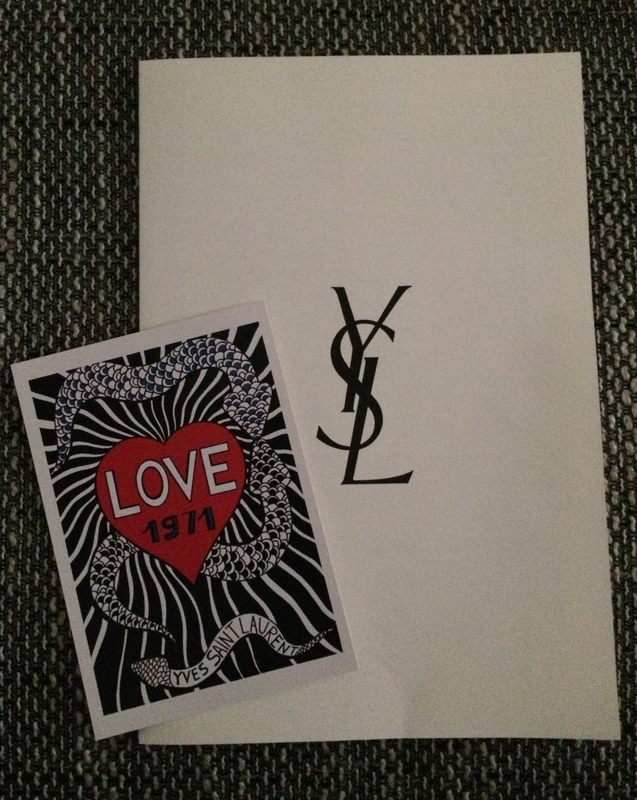 21st of January, 1971 Yves Saint Laurent launched its collection named “Libération” but called today “The Scandal”. 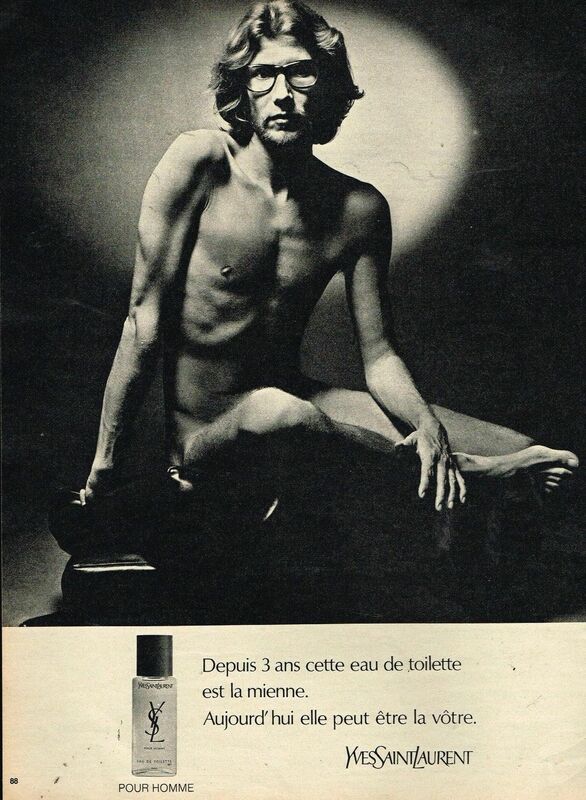 Same year, he decided to pose for Jeanloup Sieff, a famous French photographer, launching his first parfum for men. 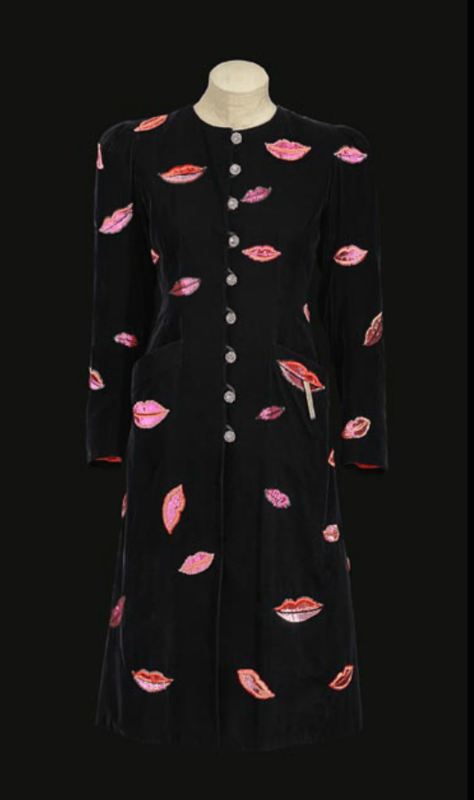 This collection includes 80 pieces, with a catwalk of 6 mannequins with a nonchalantly and fiery behavior The “Scandal collection” is everything but nothing that have been seen before, with real fur coats, top made from pure silk and provocative prints, inspired by Romanian art and the pop art. 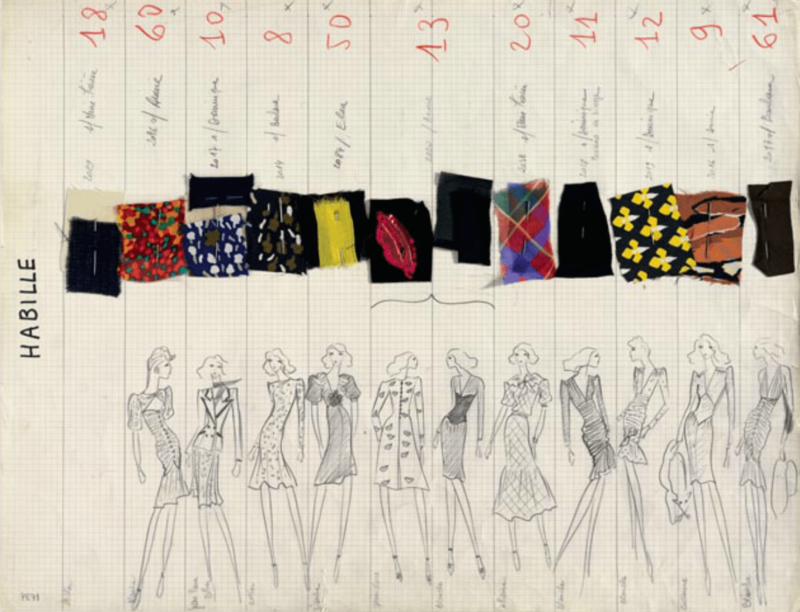 During the visit you will have the chance to see a court-métrage of the film and the catwalk, seeing on the front row, his inspiration Paloma Picasso. You will see the cold and frosty behaviour of the all guests, including Eugenia Sheppard saying that this collection was “completely hideous”. She presented her apologies for the definition she gave. Personally, I found at least 3 pieces I can wear today. Call me old-fashioned or just someone who appreciate timeless fashion.